Available in 4kg and 6kg capacities, our Dry-Soft® range capitalizes on the efficient heating power of gas to outperform conventional electric dryers in every way. 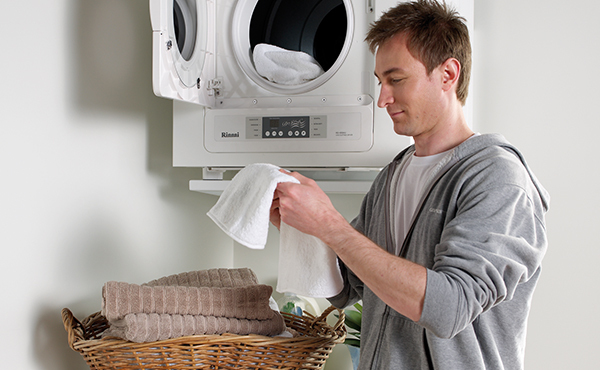 Thanks to their gas-heated air, the quality of the dryness and the softness of the clothes can’t be beaten. 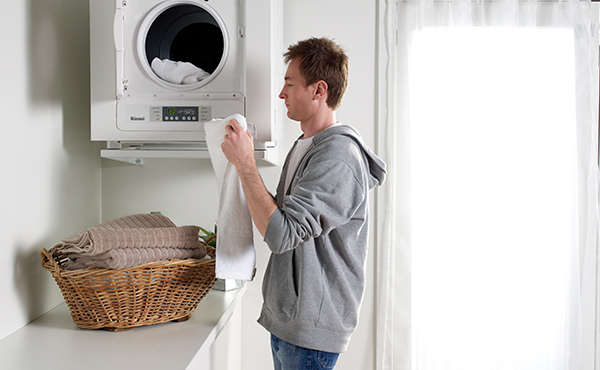 Your clothes don’t just come out softer, they come out with less wrinkles too, which means less ironing.